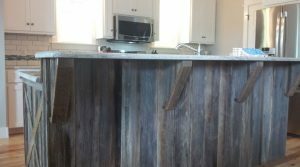 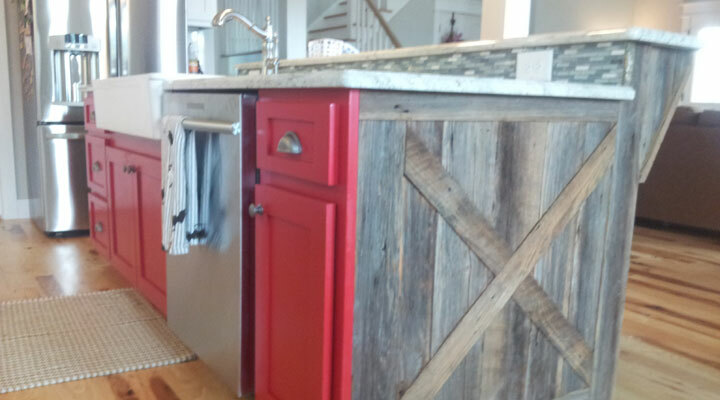 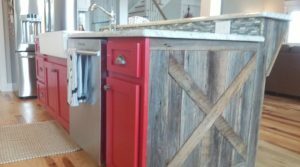 Our craftsmen at Sorrell’s Cabinet Co. create one-of-a-kind, custom cabinetry for homes and kitchens throughout the Central North Carolina area. 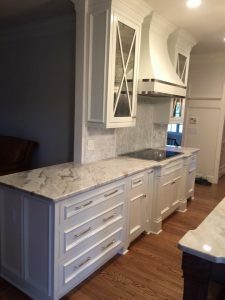 Check out our photo gallery below to see what we mean! 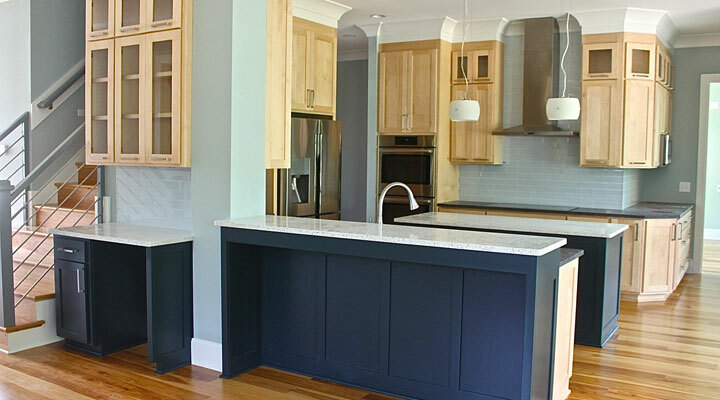 The photos depict our expertise when it comes to each design, build, and installation of all the cabinets we supply. 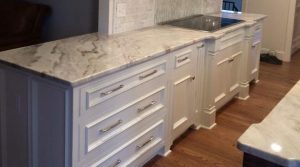 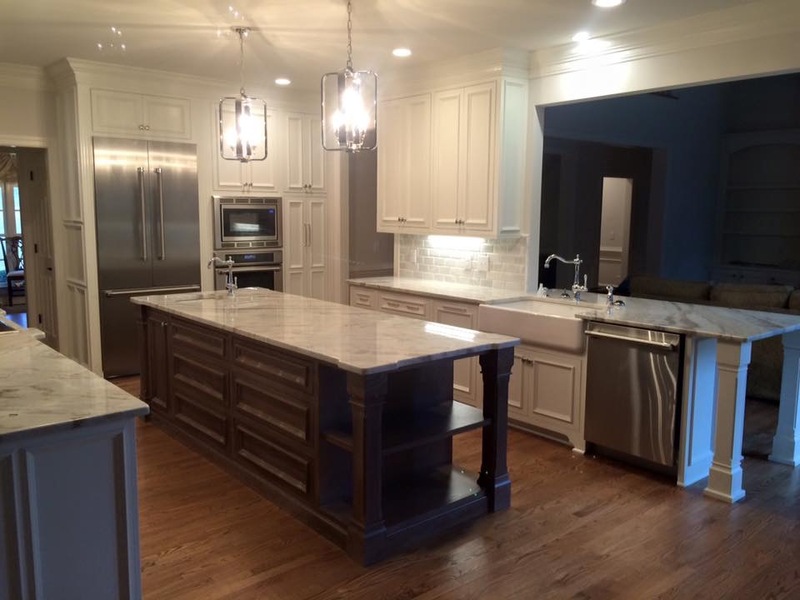 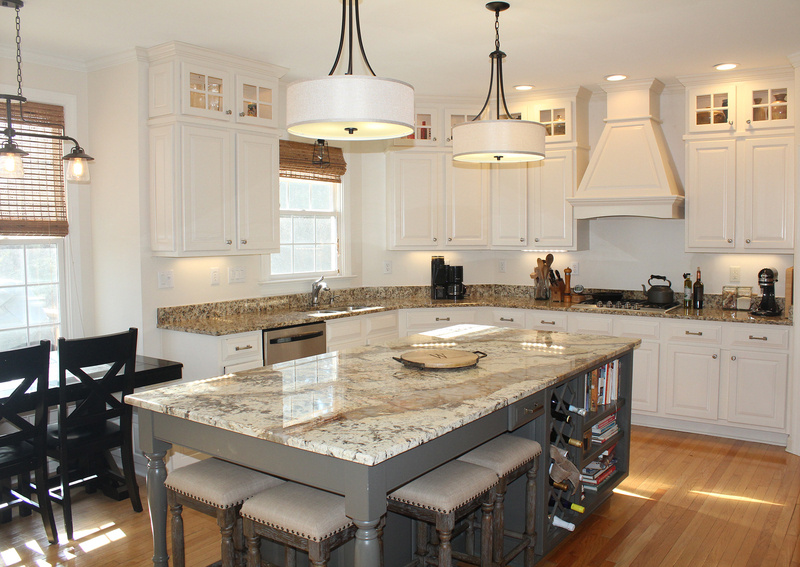 To learn more and get started with a consultation for brand new cabinetry, be sure to contact us today!